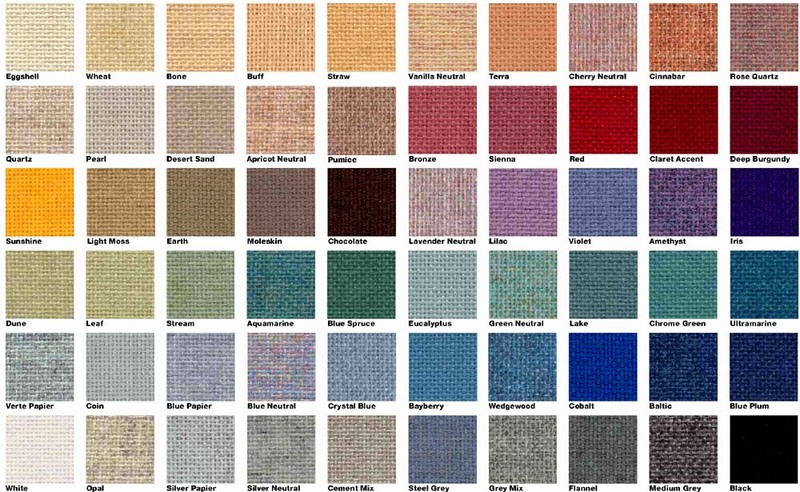 Corkboards with BURLAP or VINYL or VELCRO® Fabric - Silver or Black or Gold Frame! Burlap or Vinyl Cork Boards with WOOD or anodized aluminum SILVER or BLACK frame are a traditional corkboard with excellent resiliency and tackability. trim has a 7/8" profile with hairline mitered corners. (Black with 20% upcharge). 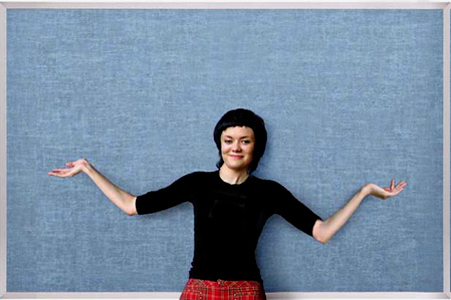 Burlap Tack Boards have durable and non-fraying fabric over a lightweight tackable substrate. An economical and attractive solution to present photos and literature. 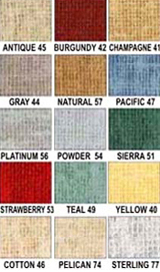 5 stock colors with an additional 55 Burlap Colors at 20% upcharge. Available with fabric wrapped over edges and in colorful Forbo Cork Board. Vinyl Bulletin Boards are especially washable & unaffected by most common household chemicals, salts, and cleansers. 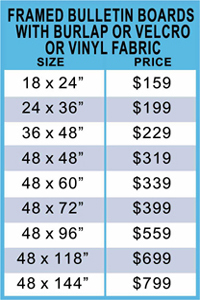 Treated fabric resists the growth of stain & odor-causing microbes. 5 colors. *Warning Vinyl may cause cancer. 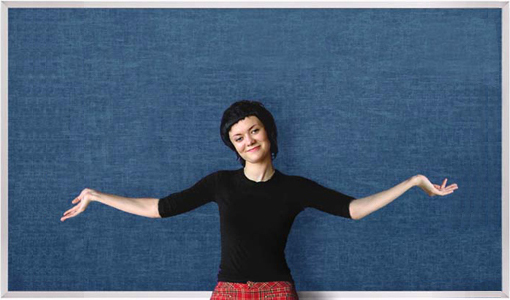 For a more modern look, see unframed Velcro Fabric Bulletin Boards & Burlap Fabric Cork Boards with fabric wrapped over edges that look like color field sculptures on your wall! ORDER FORM, Ships out within 10-15 business days. (800)791-1819, See Main Page or for rush services.